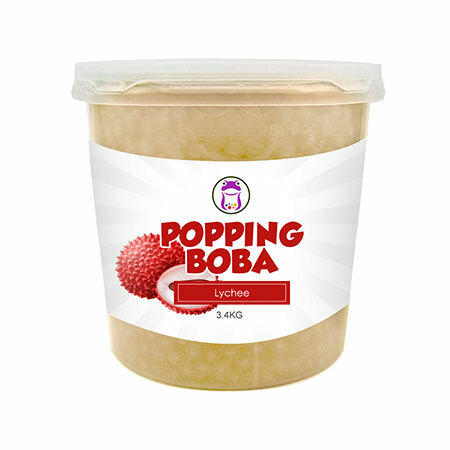 Sunnysyrup Food Co., Ltd. is a professional Popping Boba Lychee supplier. and we can reach about 1000 Million USD for exportation total amount. Over ten years experiences in the fields of materials, we are becoming the leader of the first line in the market. We laid our foot years back & ever since we are striving to deliver in our products innovation, competitive pricing & quality driven customer satisfaction. Lychee Flavor Conc. Juice is one of our popular juice beverages. Lychee belongs to subtropical climate, it's taste delicious and fresh in taste. We recommand customers to choose stronger flavor of fruit syrup to mix with Popping Boba-Lychee Flavor Coating Juice, because the aroma of lychee could help the beverages more rich and tasty. lifting the spirits and with lasting aftertaste. Lychee Flavor Conc. Juice is made of Lychee Conc. Juice, suitable for various of drinks and as topping for frozen yogurt. , We are looking forward to forming successful business relationships with new clients around the world in the near future.